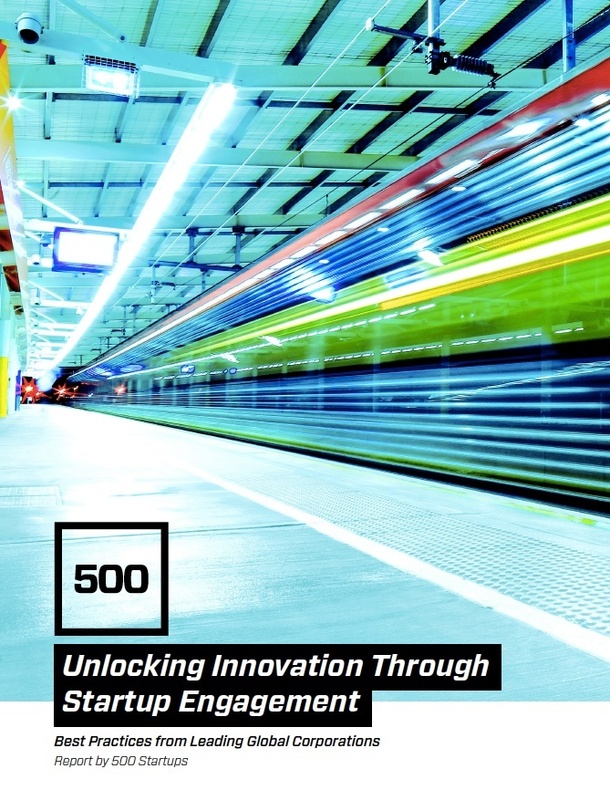 500 Startups has carried out brand new research on how today's corporations are engaging with startups. The report is based on a survey of over 100 corporate executives overseeing innovation in many different industries. We discovered that while corporations are highly active in working with startups, the vast majority see less than 25% of their initial pilots with startups scale into solutions that can be taken to market. Why is the success rate so low? Not all innovative ideas work for all companies. Corporations need to work with lots of startups to find meaningful wins, yet only 9% of the companies surveyed are doing more than 50 startup pilots a year. Corporations can be slow: 20% of companies take more than six months to do startup deals, which stifles the chances of success. Corporations identified more than 10 departments that are involved in startup deals. To keep startup engagements on track, corporations need to align stakeholders, objectives, and resources early and often. Download the report for more: best practices, interviews, and case studies.